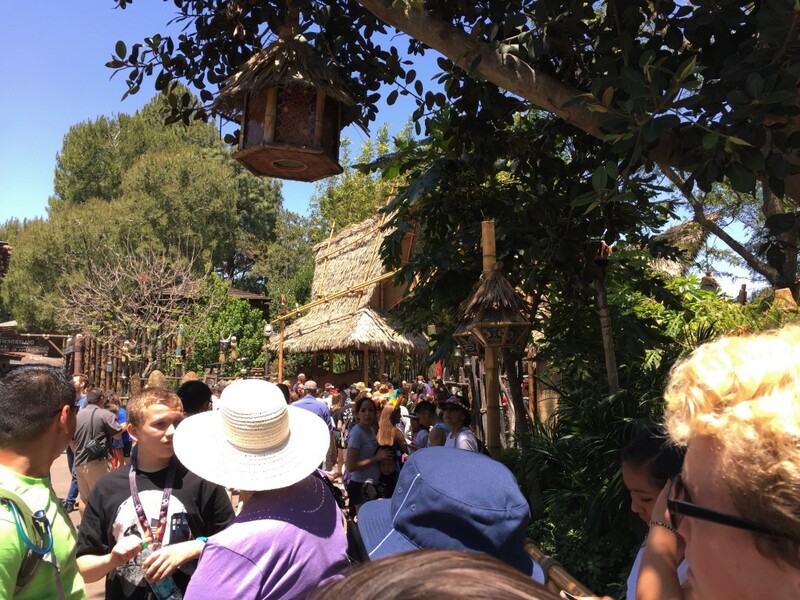 This was the line to get a Dole Whip Shake. The actual booth is the thatched roof. Wait time was about 15 minutes. 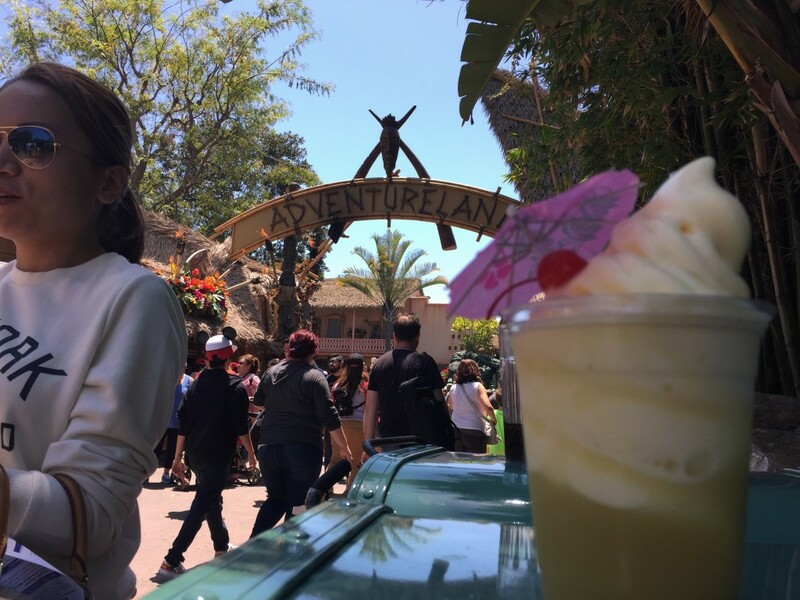 This was the Dole Whip Shake.